New research suggests that rheumatoid arthritis may increase the risk of developing chronic obstructive pulmonary disease (COPD). The findings, which appear in Arthritis Care & Research, indicate that greater vigilance may be needed to protect the respiratory health of individuals with chronic inflammatory conditions. 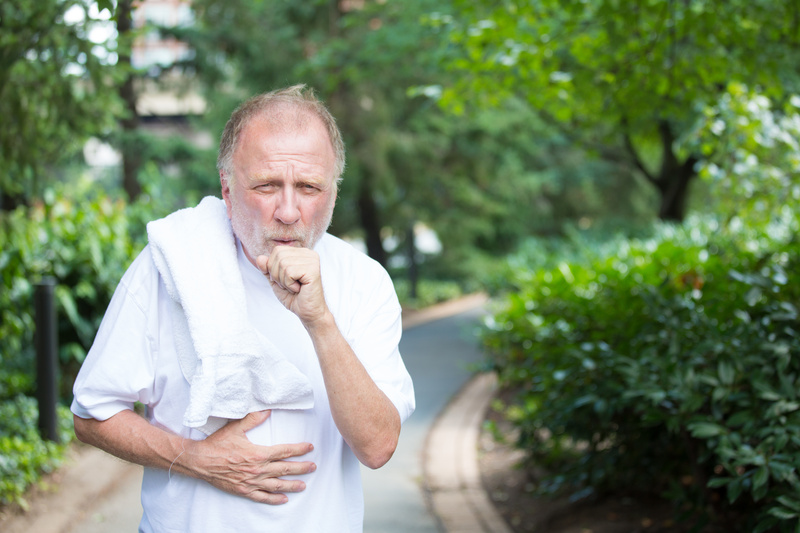 Research has demonstrated an association between COPD and inflammation, raising the question of whether prolonged inflammatory conditions such as rheumatoid arthritis predispose individuals to COPD. To investigate, a team led by Diane Lacaille, MD, FRCPC, MHSc, of Arthritis Research Canada and the University of British Columbia, examined information on individuals in the province of British Columbia who were diagnosed with rheumatoid arthritis between 1996 and 2006, and compared it with information on matched individuals in the general population. 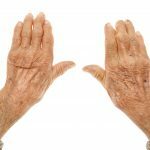 The analysis included 24,625 patients with rheumatoid arthritis and 25,396 controls. The investigators found that the incidence of COPD hospitalisation was greater in patients with rheumatoid arthritis than in the general population. After adjusting for potential confounding factors, individuals with rheumatoid arthritis had a 47 per cent greater risk of needing to be hospitalized for COPD than controls. The increased risk remained significant after modelling for smoking and with varying COPD definitions. ‘These findings are novel because it has only recently been recognized that inflammation plays a role in the development of COPD, and clinicians treating people with rheumatoid arthritis are not aware that their patients are at increased risk of developing COPD,’ explained Dr Lacaille. Dr Lacaille added that clinicians and people living with rheumatoid arthritis should be vigilant in watching for early symptoms of COPD. Such steps will improve long-term outcomes for patients and reduce the costs of COPD. The study also points to the need to address COPD risk factors – such as smoking – in people living with rheumatoid arthritis.